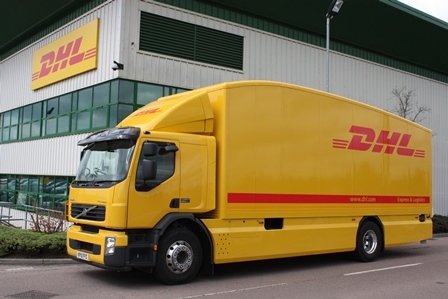 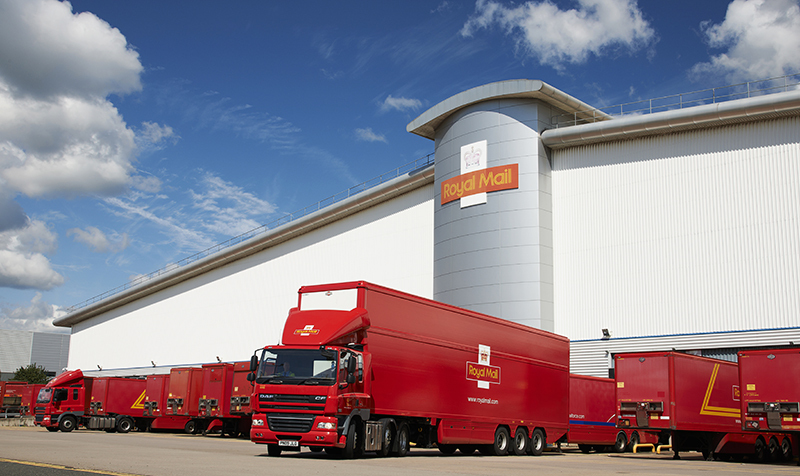 Warehouse staff at DHL Supply Chain’s Cherwell Campus site in Banbury, Oxfordshire, are being balloted for industrial action by the GMB union after rejecting a 2.5% pay offer. 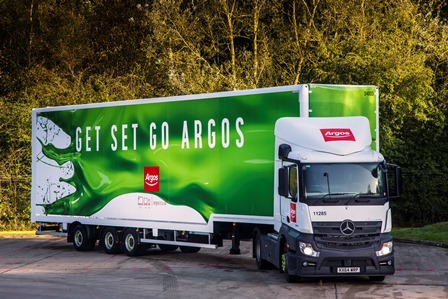 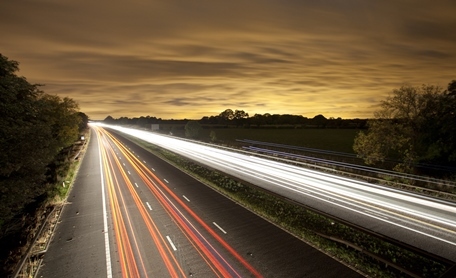 Wincanton has said it doesn’t expect to be affected by the dispute between union Unite and Argos over the proposed transfer of almost 100 drivers despite managing the majority of the retailer’s transport operation. 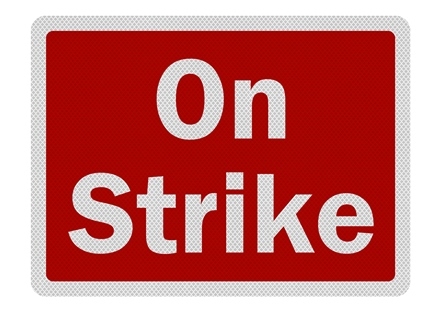 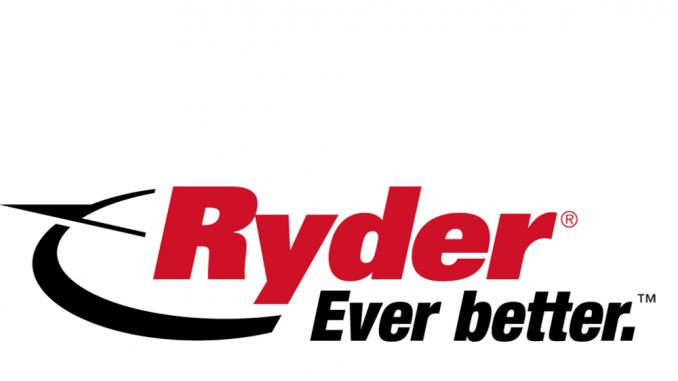 Further talks between union Unite and white goods manufacturer Indesit UK were held yesterday, the union has confirmed – just as the second of three strikes by drivers and warehouse staff was due to begin.